As the larger of the two Mendocino Complex fires continues to blaze in California, the 2018 grape harvest has begun in Napa Valley, which is being billed as “picture perfect”. 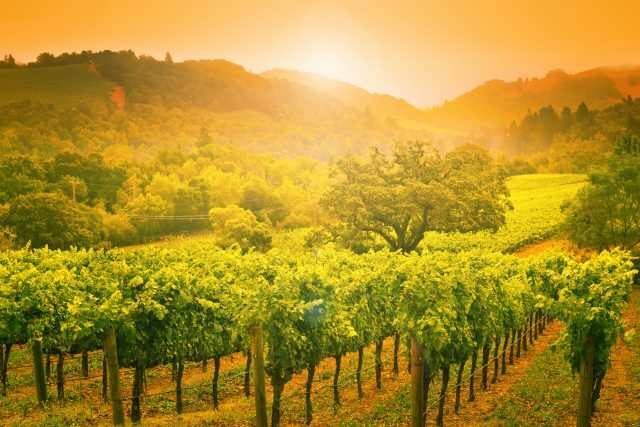 According to Napa Valley Grapegrowers, the 2018 growing season was “picture-perfect” and the famous winemaking region is gearing up for a “landmark harvest”. The growing season started after the February rains. Mild spring weather made for an extended bloom and at set the conditions were perfect, with sunshine, mild temperatures and no winds. The fruit continued to ripen during the summer months and from June to early August temperatures were steady and warm with no heat spikes, creating “ideal” conditions for the final stretch before picking. Growers in Napa Valley are planning for a long, steady harvest stretching well into October when thicker-skin grapes like Cabernet Sauvignon will be picked. “It’s an exciting time of the year. 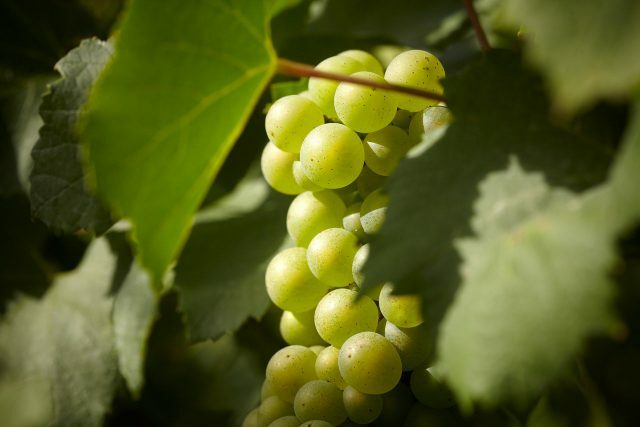 We’re expecting fantastic fruit character expression from these grapes being harvested,” said Patrick Riggs, viticulturist at Domaine Chandon, who began picking Chardonnay at the sparkling wine estate’s Yountville vineyard on Tuesday night. “Our first pick will be in about two weeks, which means we are getting everything in order while keeping a close eye on the grapes still on the vine,” added Sam Kaplan, vineyard manager and winemaker at Arkenstone. Last October the region suffered from the North Bay complex wildfires. While most of the grapes were in when the fires started, some vines were exposed to high heat. According to Napa Valley Grapegrowers, in their winter dormancy the vines self-repaired made a complete recovery, leading to “one of the best growing seasons to date”. “The first grapes coming in are of exceptional quality,” the orgainsation said. The harvest is taking place while the largest wildfire in California’s history continues to burn, with the larger of the Mendocino Complex fires – the Ranch fire – now spanning an area of 305,000 acres and threatening over 1,000 structures. The smaller Ranch fire has now been 100% contained, while the River fire was 68% on Tuesday with firefighters predicting it won’t be fully contained until September.